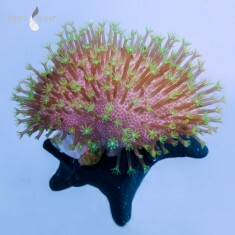 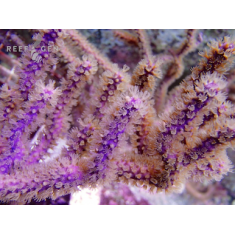 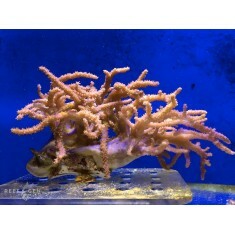 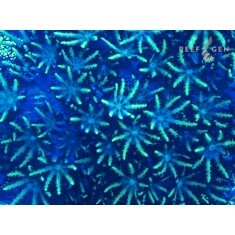 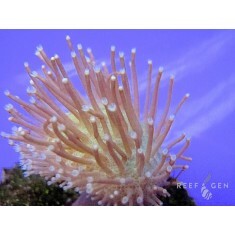 Iconic giant soft coral from Joe’s 20,000 gallon tank have been around for as long as some hobbyists are old. 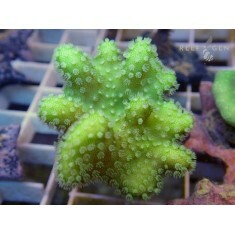 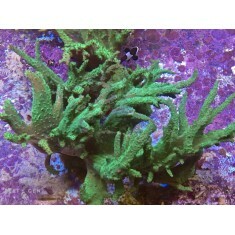 Some truly unique and special corals in this collection. 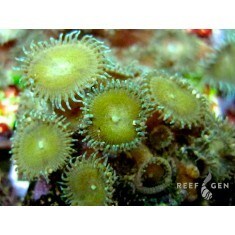 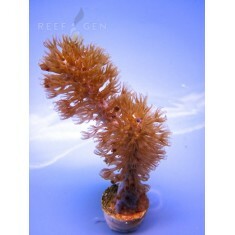 Most are on the easy side to care for and will reward the reef aquarist with years of robust growth. 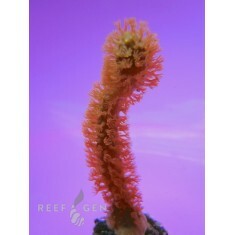 Joe’s photosynthetic gorgonians are in this category and their colonies form the backdrop for this tank’s look and feel. 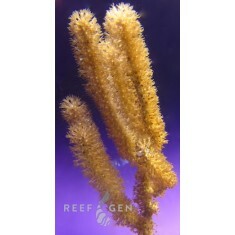 Their fluffy swaying branches often are the aquarium visitors’ favorite feature in the tank.